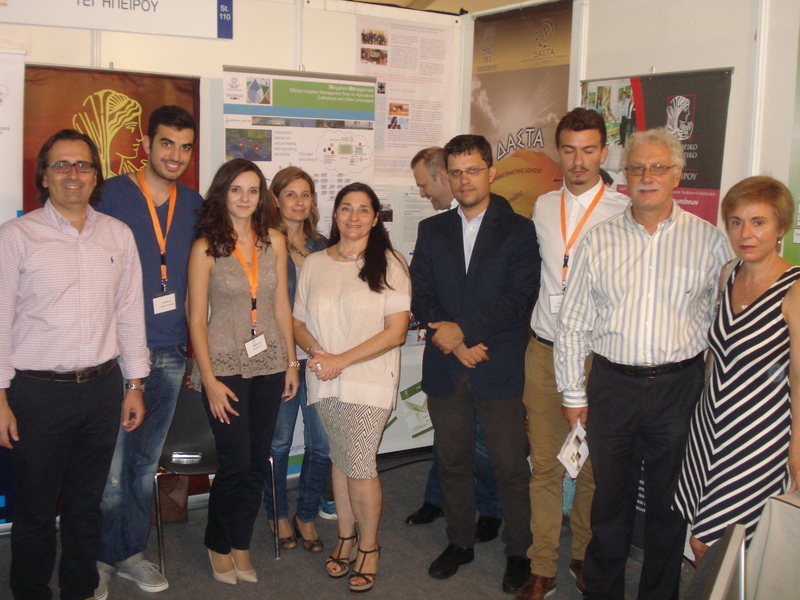 The Technological Educational Institute of Epirus (TEIEP) was founded in 1994 in Arta. It is a Higher Education Institution, completely self-governed, belonging to the technological sector of the Greek Tertiary Education. 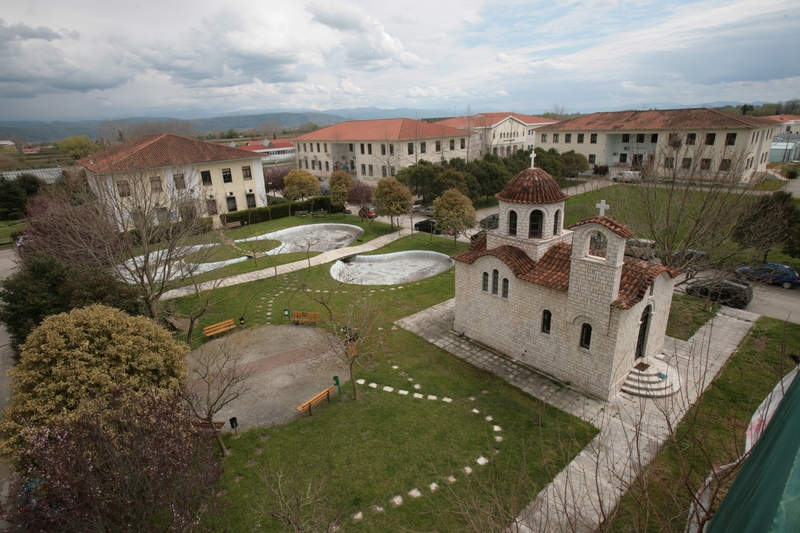 TEIEP has its main campus and administrative centre in Arta and campuses in Ioannina, Preveza and Igoumenitsa. It employs research and teaching staff with high academic qualifications, offering their services in support of research and the national economy, constantly promoting knowledge and effective professional education of its students. 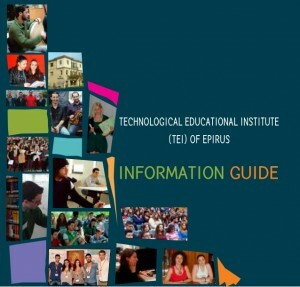 The Technological Educational Institute of Epirus, following a dynamic course since the first years of its establishment, has attained and constantly cultivates a high level of production and dissemination of knowledge, offering its members – students, professors, and administrative staff – an academic environment full of life and creativity. Growing rapidly and flexibly, the Institution hosts today more than 9.000 students in 8 Departments and 5 Schools. TEIEP following high educational and research standards, meets the increased demands of our modern society, by creating scientists with reliable knowledge and skills in scientific and technological fields and applications. 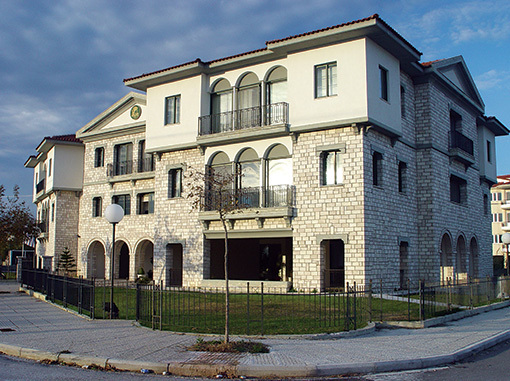 It is regarded nowadays as a high-level Higher Educational Institution, with a great educational, cultural and economic contribution to the region of Epirus. It participates actively in the cultural life of the area and takes initiatives aiming at analyzing, probing and processing the existing economic and social problems. At the same time, exploiting the relatively small size of the municipalities hosting it, it offers its members a friendly, pleasant and, mainly, creative environment. With steady progress, it confirms its profile as an innovative and pioneering regional Institution with a European orientation. The Region of Epirus provides our students with a creative student life and students create in an atmosphere of vitality and youthful freshness. 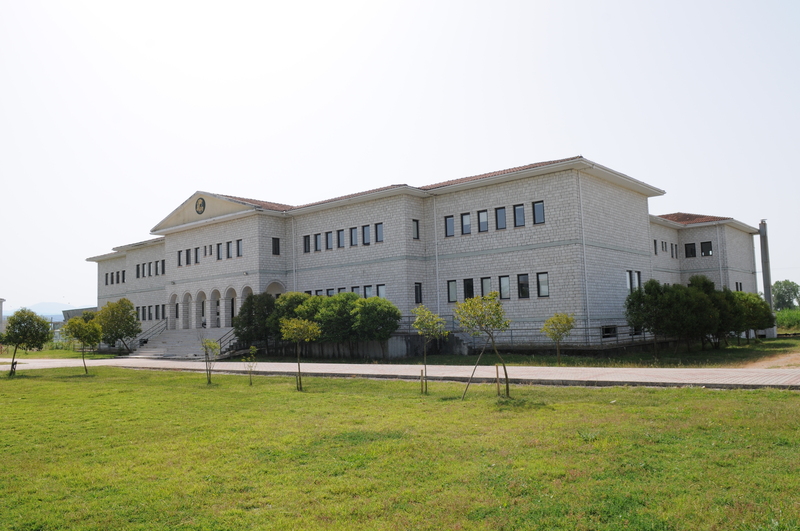 TEIEP offers eight undergraduate programmes in the fields of Agriculture and Food Technology, Applied Foreign Languages, Computer Engineering, Health, Speech and Language Therapy, Early Childhood Care and Education, Economics and Management, Traditional Music. Entry requirements to the Departments depend on the achievement score attained on the National Exams and on the Certificate obtained by the High School (Lyceum) graduates. In order for students to graduate, they must complete eight academic semesters (4 years) of study (including Work Placement), which correspond to (at least) 240 units in the European Credit Transfer and Accumulation System (ECTS). Courses are taught in Greek. Exchange (i.e. Erasmus) students carry out assignments in English (or another language), or attend tutorials (in small groups or individual sessions) led by members of the academic staff. There are no tuition fees charged to students (Greek, international or exchange students). TEIEP offers 7 full-time Postgraduate Programmes at the Masters level. 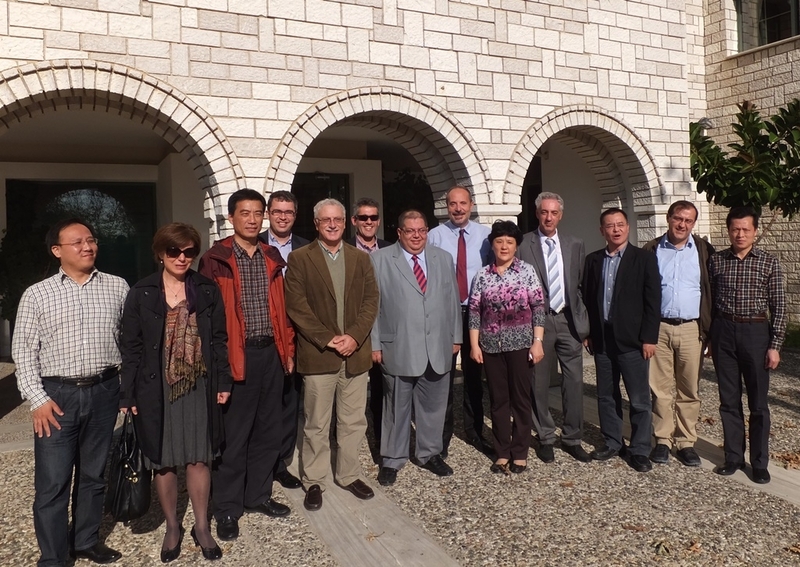 Three of them are Joint Programs in collaboration with Greek universities. The Master Programmes, according to the Process of the European Higher Education Area, belong to the second cycle degree programs. We have succeeded in becoming a dynamic regional Institution offering high-quality professional education despite its relatively remote geographic location. TEIEP has signed formal exchange agreements with a large number of Universities through the Erasmus programme. Our institution welcomes foreign students who wish to expand their academic horizons by spending a semester or a year studying at its Departments. TEIEP is a modern centre of knowledge, technological research, and innovation. Our vision is to maintain a leading position nationally, providing high level professional educational programmes and knowledge, and elaborating research and development programmes responding successfully to the challenges of our times.